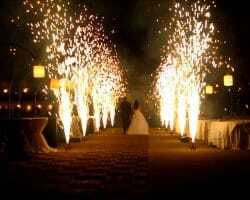 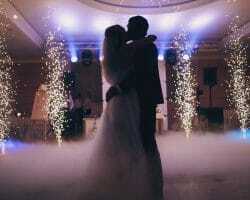 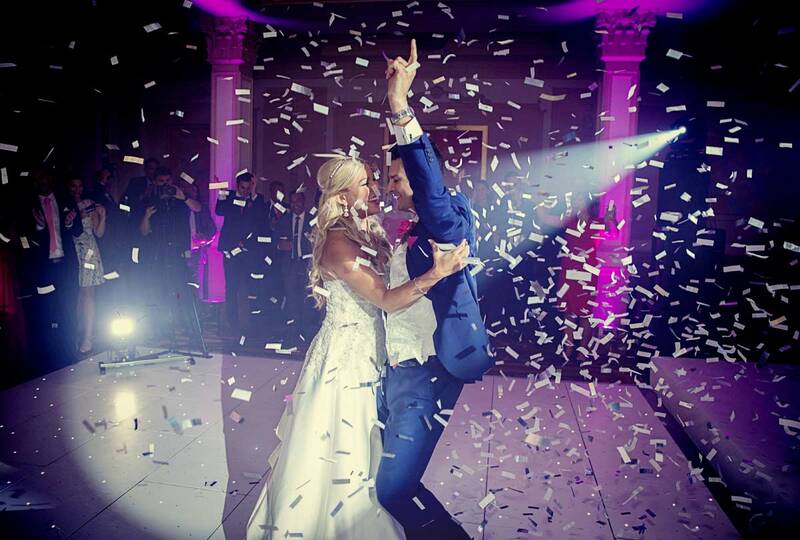 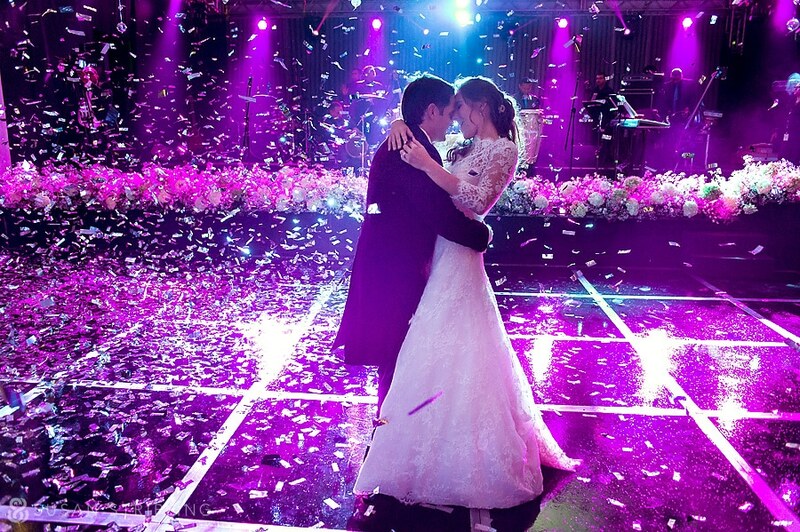 Book our pyrotechnic and confetti cannons to transform your first dance now! 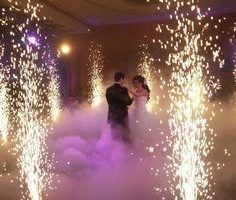 Pyrotechnics and confetti cannons that will transform the first dance at your wedding into something out of this world. 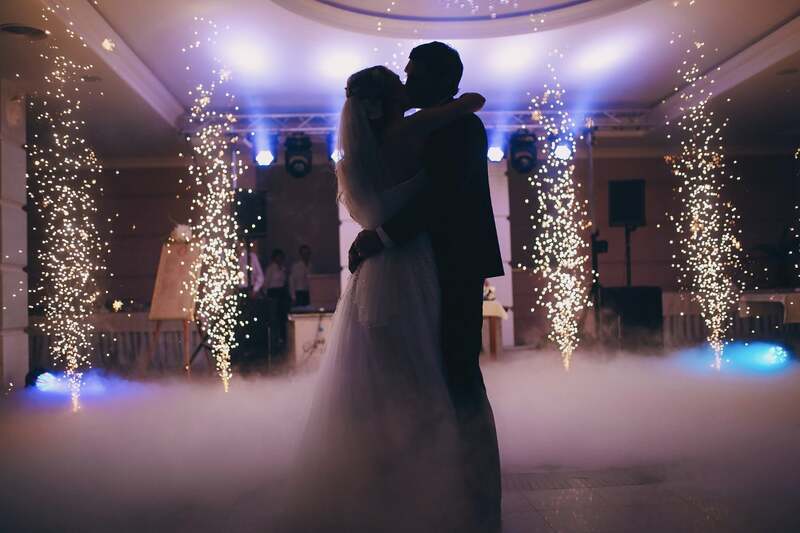 Through the use of pyrotechnic controllers we make sure that the all important first dance at your wedding is a magical one, one that you and your guests will remember for many years to come. 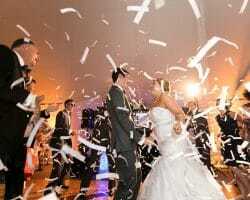 Most Pryotechnics cannot be used in regular marquees, however confetti cannons can be used along with a few special effects that we provide that will definitely add another dynamic to your wedding. 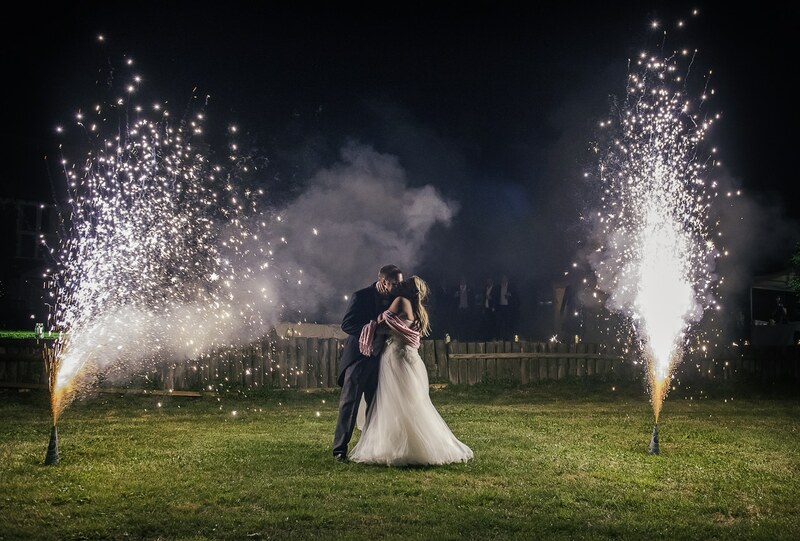 It does not matter whether your chosen wedding venue is a hotel by the Sussex seaside, a manor barn wedding in West Sussex, a castle wedding in the East Sussex countryside or at a stately home in central London, pyrotechnics and confetti cannons will make your wedding truly magical. 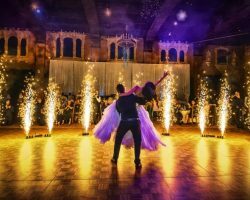 If you choose to have pyrotechnics or confetti cannons for your wedding it will be truly one to remember, also it will look out of this world in the photos and videos that are captured on your special day. 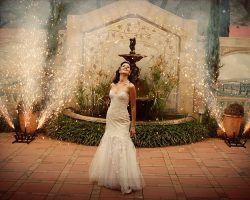 Our most popular effects for weddings are confetti cannons and gerbs or waterfalls, however we can provide mines and comets also. 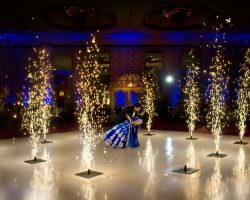 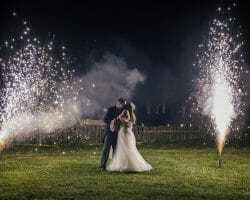 Quite a number of these stunning pyrotechnic effects are height dependant, therefore they can only be used at wedding venues that have very high ceilings, unfortunately, this rules out many popular wedding venues in Sussex, Surrey and London. 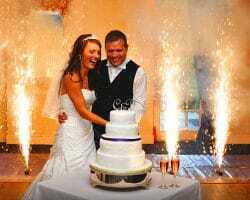 We can provide our pyrotechnics and confetti cannons along with one of our Wedding DJ packages or entirely on it’s own, although we do small price reductions when you book our pyrotechnics and confetti cannons along with one of our wedding DJ packages. 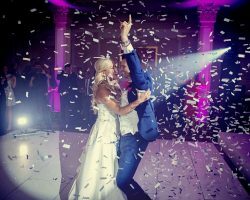 HD-DJ provide our pyrotechnic effects and confetti cannons for weddings, corporate events, and special occasions in East Sussex, West Sussex, Surrey and London. 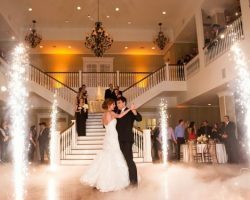 If you want to make your wedding truly spectacular with confetti cannons or pyrotechnic effects then contact HD-DJ today and our expert wedding DJ will be more than happy to help you choose the right effects, that can be used at your chosen wedding venue and is perfect for your special event!